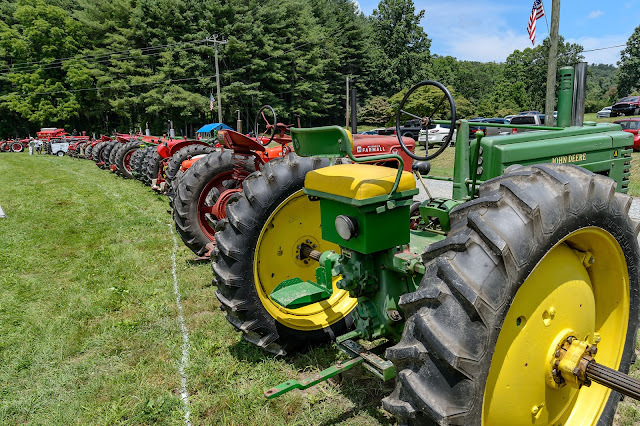 What a great place to hold a tractor show! 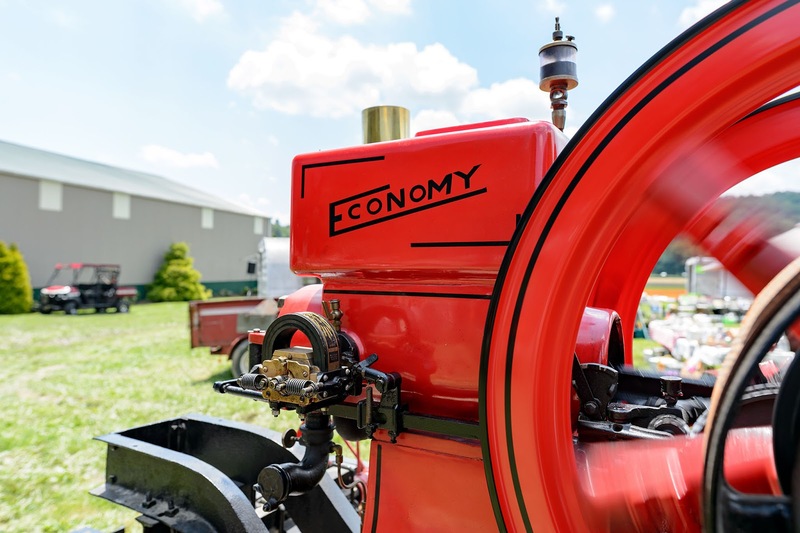 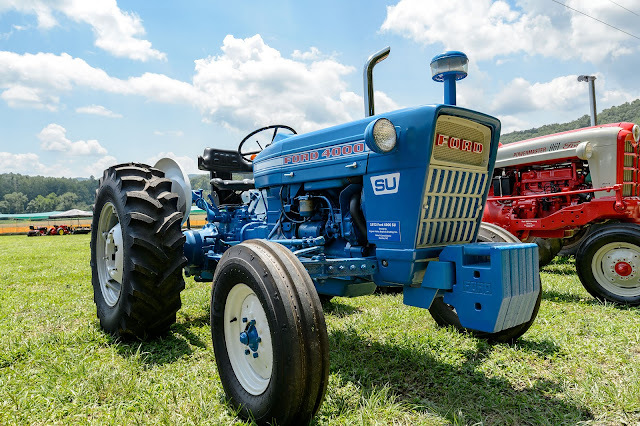 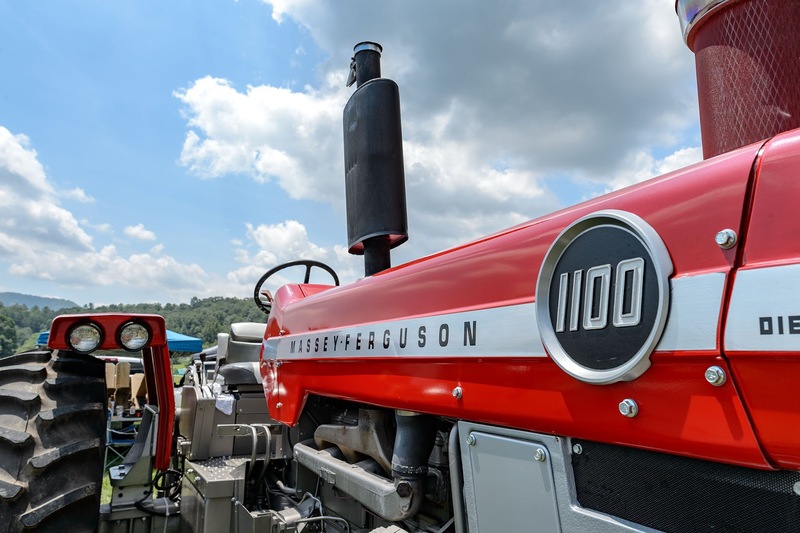 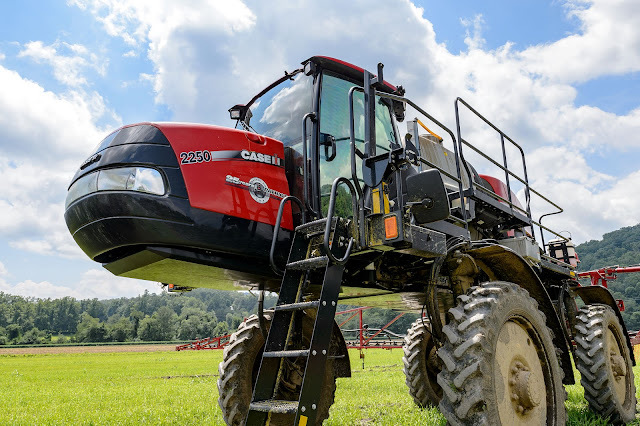 The Christmas in July Tractor Show was held at the North River Farms in Mills River, North Carolina. 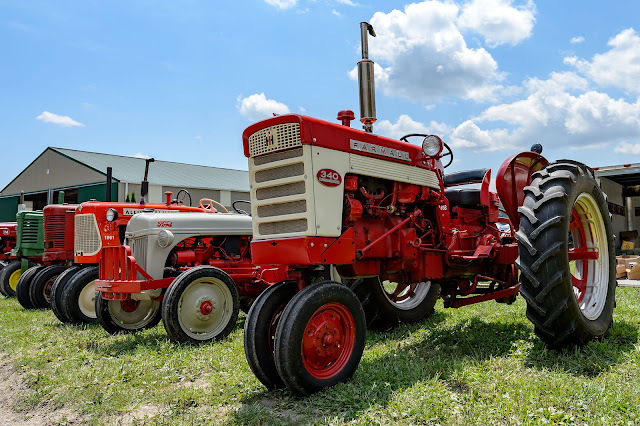 Tractors for Tots really did a great job at this show with lots of things to see and do. We will definitely try and make this show again next year.